Unlike some OEMs out there, Amazon isn’t a fan of letting their owners unlock the bootloader of their devices. 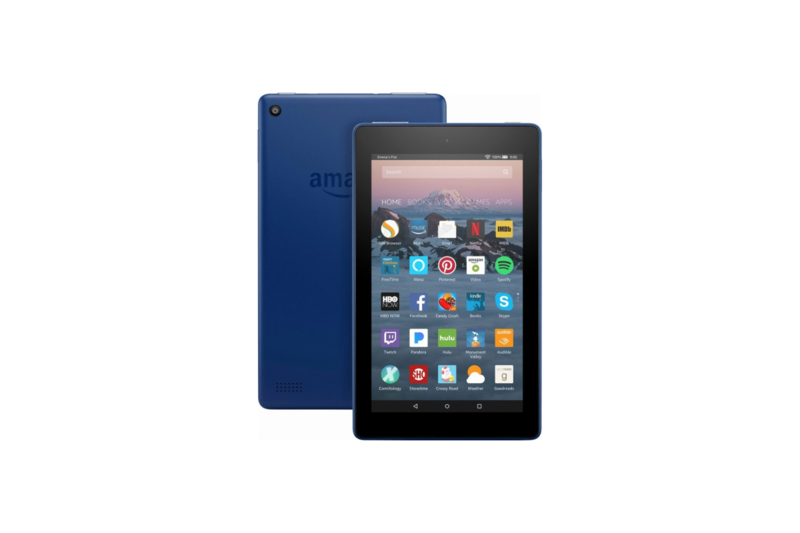 Still, this limitation hasn’t stopped the Amazon Fire tablet series from becoming huge sellers for the company. This also doesn’t stop our enthusiast user base from hacking into these devices either. A couple of months ago the Amazon Fire HD 8 had been unlocked and rooted and now the same thing is possible on both the 5th generation and 7th generation of the Amazon Fire 7 tablets. In the guide linked below, XDA Senior Member k4y0z thanks a handful of people for helping along with this process. From answering questions to testing the process, we often see great things come from these types of collaborations. To complete this unlock and root method though, you will need a Linux installation or live-system and a micro USB cable. Also, if your tablet has a “newer preloader-version” such as the 7th generation devices, then you may also need to open the device and use something conductive (such as a paperclip or tweezers).